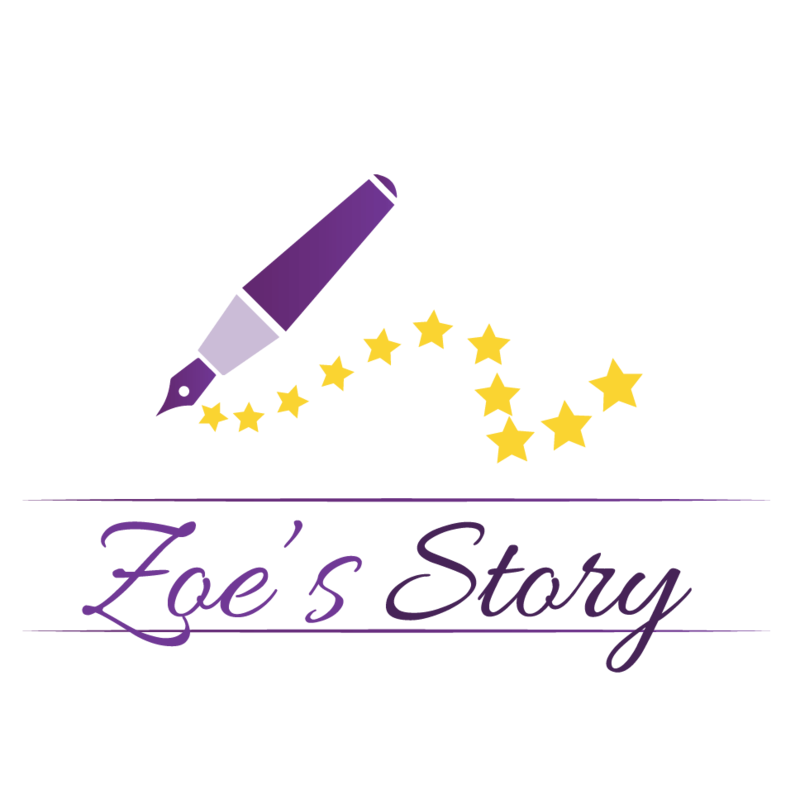 Finding information about the disease and additional family resources was a challenge when Zoe was first diagnosed. This page will be continually updated with resources, research and new information about CRMO/CNO as it becomes available. A safe place for patients and families dealing with Chronic Recurrent Multifocal Osteomyelitis (CRMO) to find support, compassion and information.